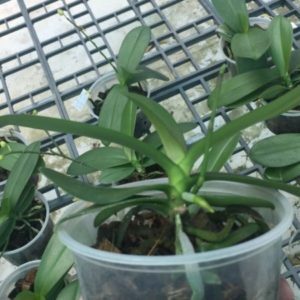 All our phalaenopsis orchids are ready to give flower and most of them have spikes. They can be grown indoor near to a bright window. Easy to flower and available in various colors. 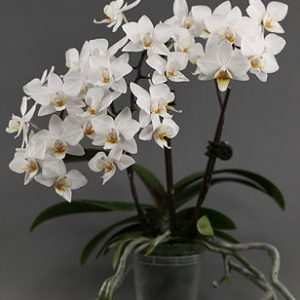 Best medium to pot phalaenopsis would be charcoal or wood bark. Watering once in 4 days is good for them.